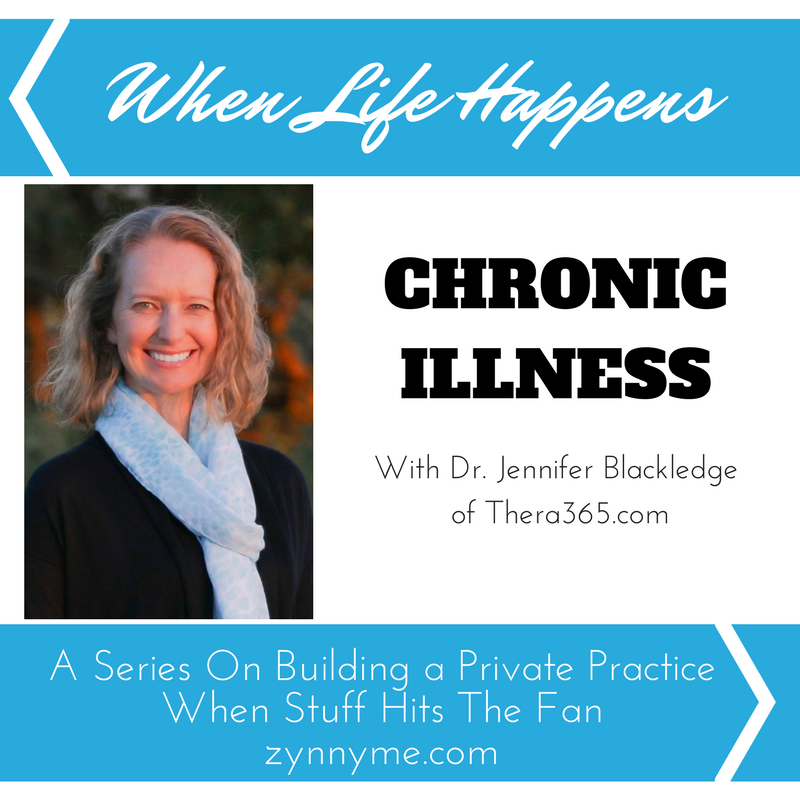 The website is owned by Jennifer Blackledge, PhD and Thera365. Although I am a psychologist, in the role of a consultant I am not holding myself out to be a doctor/physician, nurse, physician’s assistant, advance practice nurse, or any other medical professional (“Medical Provider”), psychiatrist, psychologist, therapist, counselor, or social worker (“Mental Health Provider”), registered dietician or licensed nutritionist, or member of the clergy. As a consultant, I am not providing health care, medical or nutritional therapy services, or attempting to diagnose, treat, prevent or cure any physical, mental or emotional issue, disease or condition. The information provided in or through my Website pertaining to your health or wellness, relationships, business/career choices, or any other aspect of your life is not intended to be a substitute for the professional medical advice, diagnosis or treatment provided by your own Medical Provider or Mental Health Provider. You agree and acknowledge that I am not providing medical advice, mental health advice, or religious advice in any way. Always seek the advice of your own Medical Provider and/or Mental Health Provider regarding any questions or concerns you have about your specific health or any medications, herbs or supplements you are currently taking and before implementing any recommendations or suggestions from our Website. Do not disregard medical advice or delay seeking medical advice because of information you have read on this Website. Do not start or stop taking any medications without speaking to your own Medical Provider or Mental Health Provider. If you have or suspect that you have a medical or mental health problem, contact your own Medical Provider or Mental Health Provider promptly. The information contained on this Website has not been evaluated by the Food and Drug Administration. By using my Website you are agreeing to all parts of the above Disclaimer. If you have any questions about this Disclaimer, please contact me at Jennifer@Thera365.com.